A nationwide epidemic, heroin has claimed hundreds of lives in the last decade. From 2009-13, 465 people in Nassau and Suffolk Counties died from heroin overdose. But a new drug has emerged as the deadliest on Long Island: Fentanyl. The anesthetic often used for surgery killed at least 220 Long Island residents in 2016, according to medical examiners’ records. Once again, it’s part of a national trend—Fentanyl killed 158 people in New Hampshire in 2015, compared to 58 fatal heroin overdoses. The New York City Department of Health and Mental Hygiene declared that fentanyl is responsible for the top cause of overdose deaths in NYC in the past five years (1,000 deaths alone in 2016). The CDC documented nationwide overdoses from fentanyl as increasing by 72 percent in 2014—a colossal surge for a synthetically based drug. What exactly is fentanyl and how is it different from other pain medications? Like heroin and morphine, fentanyl falls under the category of “μ-opioid receptor agonist” drugs. The μ receptors are found in the brain, gut and spinal cord of most mammals. When this receptor is activated it binds to various opioid peptides (yes, our body naturally makes its own opioid particles) that results in pain relief, anti-anxiety effects and unfortunately dependence or addiction over a length of time. Insert the synthetic drugs that bind to the μ-opioid receptors and mimic our bodies own opioid peptide effects: Fentanyl, morphine and heroin. The potency of this drug is scary (50-100 times more potent than morphine): physicians are very wary of the dosages they prescribe, since the smallest amount is equivalent to an ample effect of pain relief. Most ER physicians will start dosing at 25-50 mcg IV and slowly increase depending on a patient’s weight. 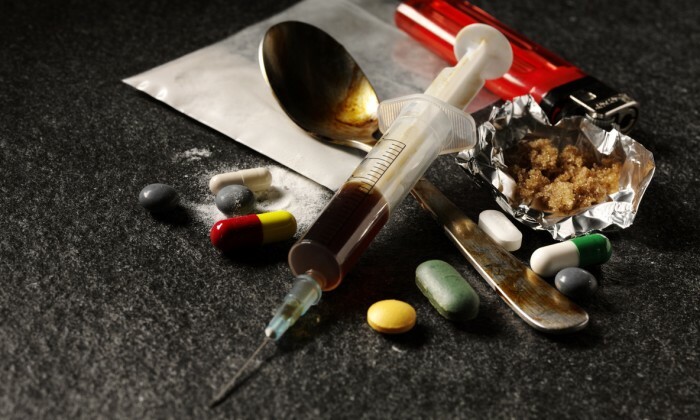 Since fentanyl can be manufactured as a patch in addition to snorting, injecting or swallowing the drug, the routes of administration are broad. Attached are the CDC’s recommendations and descriptions of narcotic addiction and dependence. If you or a loved one is concerned about the signs and symptoms of narcotic addiction I would strongly recommend seeking help from your pain prescriber, primary care physician, a mental health counselor or any sort of support group to figure out ways to increase awareness of addiction.